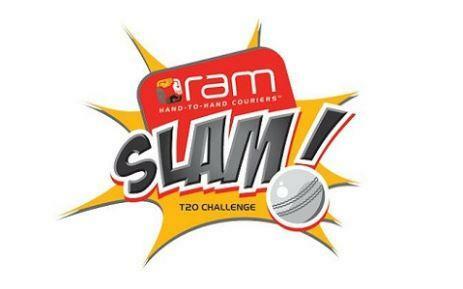 The Warriors guaranteed that the race for spots in the RAM SLAM T20 qualifier will go directly last minute as Jon-Jon Smuts’ unbeaten 61 set them up for a 12-run triumph over the Cape Cobras at Buffalo Park. Realizing that they would need to win their last three recreations to have a practical shot of scratching into the play-off diversion, the Warriors rolled out four improvements in any case triumphed because of a more strong execution. While the Cobras bragged the two champion exhibitions in the match, with Mthokozisi Shezi taking 5 for 34 as the Warriors made 153 for eight and Wayne Parnell batting through the Cobras innings for an unbeaten 74, the hosts put in a quintessential playing showcase to exploit a moderating wicket and confine their guests to 141 for seven. The outcome took the Warriors into fourth place on the table with 14 focuses – four behind the Dolphins and six behind the Cobras, who have both played an additional diversion. While the Cobras are still in post position with 20 focuses, the way that they confront the third-set Sunfoil Dolphins in their remaining apparatus implies that one of the play-off spots is prone to arrive for the taking if the Warriors or the Lions can win their last two diversions. Ingram says that the serious weight on the Warriors, who have made a trip to Bloemfontein with an unaltered squad, is kicking them into a higher apparatus. “You’d clearly want to be up there and not need to play with this weight, but rather on the off chance that you take a gander at the positives, each diversion is just about a last for us,” he said. Ingram was satisfied with the way that the Warriors “won all the pivotal turning points” against the Cobras, recuperating from the loss of three early wickets to post an above-normal aggregate, and afterward holding their nerve with the ball and in the field when it mattered. A comparative execution will be required against the Knights, who have skiped once more from losing their opening six amusements in the opposition to win their last two recreations convincingly.